Would you like us to get in touch with more information? 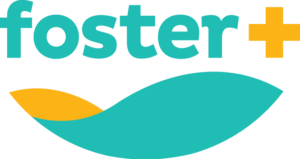 Becoming a therapeutic foster parent with Connections365 involves supervising and providing direct care for troubled, delinquent, and/or dependent youth, ages 9-18. 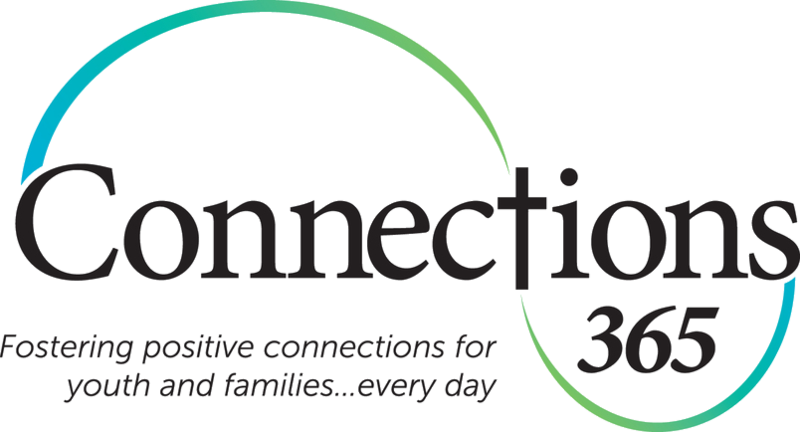 Therapeutic foster parents contract with Connections365 to provide a home where these youth can begin to receive the necessary treatment for a variety of behavioral issues and/or mental health disorders. Many of these youth have either been residing in traditional foster care, other therapeutic proctor care, and/or residential facilities. Many have been (or are currently) in the custody of Oregon Youth Authority, and are in need of a more therapeutic and rehabilitative approach. Connections365 partners with various state agencies such as Oregon Youth Authority (OYA), Department of Human Services (DHS), Clackamas County Juvenile Department (CCJD), and Behavioral Care Network (BCN), to provide a short-term placement that will allow for this necessary treatment to be provided. Connections365 proctor parents work closely with assigned case managers in supporting the youths’ individualized behavioral rehabilitative service plan. Maintain & operate proctor home for supervising, nurturing, and guiding youth as agreed upon with assigned case manager. Attend monthly required proctor training meetings provided by Connections365, which count toward the 16 required annual hours of ongoing training. Attend scheduled youth appointments with assigned case manger. Be available for youth placement and services as agreed upon with Connections365. Complete weekly Behavioral Rehabilitative Service (BRS) required documentation. Fulfill required BRS skill building hours per youth each week. Submit weekly & monthly paperwork on time. Monitor daily routine/schedules of youth in care. Provide transportation for youth as necessary. Provide academic assistance for youth in care. Maintain confidentiality regarding youth in care. Provide individual & community recreational opportunities for youth in care. Support youth’s connection with biological family and aftercare resources. Maintain the safety and security of the home (i.e. room inspections, backpack/bag searches). Utilize monthly reimbursement from Connections365 to provide maintenance for youth in home. We’re happy that you’re interested in possibly becoming a foster parent with us. Contacting Connections365 does not commit you, but allow us to provide you with information and to connect with you so together we can learn if foster parenting is a good fit for you.